✔ Track you competitor’s sales data and track up to 400 products & keep tab on your competitors. 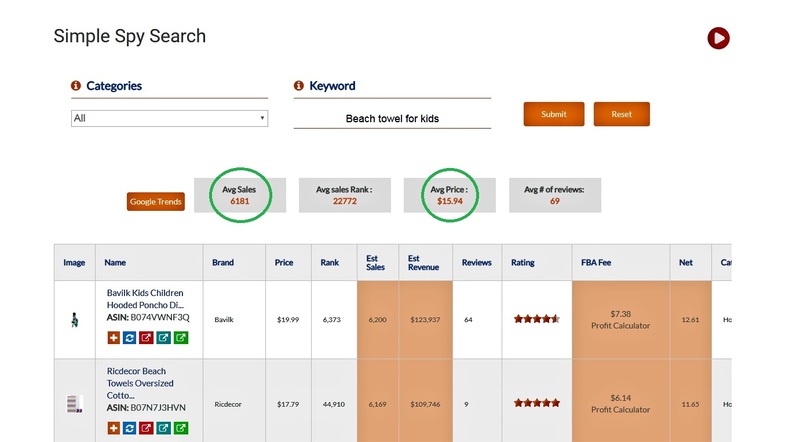 ✔ Use simple spy search to research FBA Fees and estimated monthly sales. No plugin Required. ✔ Do people enjoy your products? Why or why not? Find out in few clicks ,export it for further action . ✔ Search products using demand, price, estimated sales and reviews and predict future sales. T​rack competitor products,Track daily changes in products keywords rankings and ​Track Up to 400 Products​ among the millions of products available. AI Based Sentiment analysis — Do people enjoy your products? Why or why not? Find out in few clicks and export it for further action and Track Sentiment Analysis of your Products. Spy on competitors products and respond to customer feedback and ​ ​Massively Increase Existing Product Earnings.Improve the design and usability of existing product and stand out from the crowd using our sentiment tracking report.Use our sentiment analysis tool to upload your own data like customer email exchanges and review from other platforms in bulk and get the sentiment data and save hours and hours of your time. Predict Future Sales,price and Stock Forecasts – View future sales,price and stock forecasts in an easy to view graph and export the data. Simple Spy Pro – Instant product research (No extension needed). Great for researching new products, use Simple Spy Pro to figure out your potential profit before ordering any new products. Power Spy Pro – An Amazon product database at your fingertips. Helps you compete with other sellers by estimating their sales, revenue, and other important metrics. 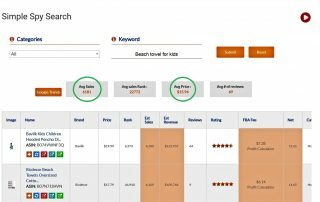 Keyword analyzer – Quickly dig deep into Amazon’s keyword trends. Makes it easy for you to explore potential new niches, analyze the profit potential of emerging trends, and plan your next move. Listing analyzer – Conversion-focused improvements for your listings. Once you’ve got a great product and priced it to sell, this tool helps you easily improve your listing and make it more enticing to customers. Amazon keyword rank tracker – Track daily changes in products keywords rankings . Allows you see where your amazon products rank for different keywords and saves hundreds of hours of manual research and track your competitor’s rankings and spy on their sales velocity and learn from what they are doing and improve on it. Predict the sales of an item based on the product that you track in our system and displayed in an easy to understand graphical view. Predicting the sales helps to manage your inventory and spy on your competitor’s sales and predict the trends and exploit new product ideas. Our machine learning algorithm predict the sales, price and stock that you need to maintain to support your sales and one can export the data to a spread sheet. Sales — How much money are you making? Rank — Where do you products show up in search results? Reviews — What are people saying about you? AI Based Sentiment analysis — Do people enjoy your products? Why or why not? Find out in few clicks and export it for further action. Use our sentiment analysis tool to upload your own data like customer email exchanges and review from other platforms in bulk and get the sentiment data and save hours and hours of your time. Receive instant feedback as soon as it comes in. Review the alerts from the dashboard and export the data. SIGNUP NOW JUST FOR $29 $9.99! Use the power of data at your finger tips to discover unheard of OPPORTUNITIES with real time amazon product data. Grasp an ever expanding Amazon marketplace with smartest product research tool & begin making more income today. 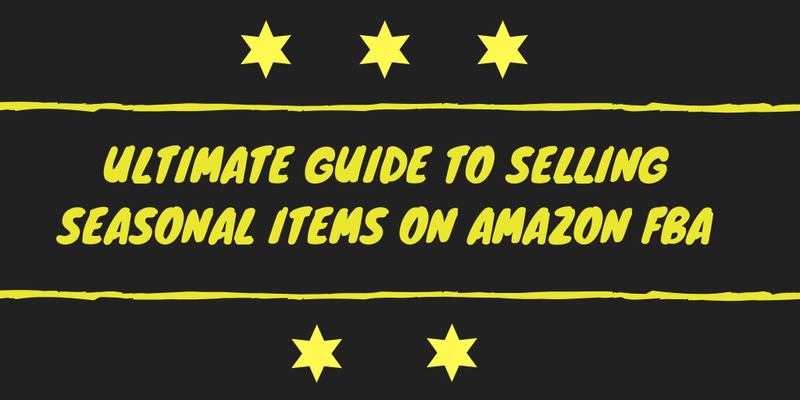 Simply look up and filter through thousands of items and discover what sells in the Amazon marketplace. Created for sellers, the Power Spy Search also called as Product Spy database offer you all of the critical metrics you might want to utilise to make a data-driven buying decisions. Product spy tracker is All in One amazon sales tracker which tracks actual sales of your FBA products, sale rank, change in number of reviews and change in the sentiment based on the reviews given by your customers It helps you understand the short comings of your competitors and improve your products. Our machine algorithm predicts the sentiment expressed by the customer and lets you monitor competition and act on it quickly. Product Spy tracker sends out email alerts if negative sentiment or negative review is discovered and helps you prevent the negative feedback and provide up to three months of historical data. What if you can get real-time metrics about amazon products to make decisions about profitable products? 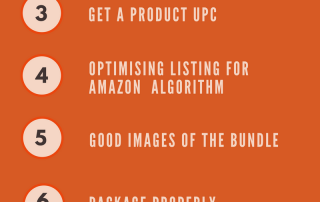 Product Spy Pro’s data science driven approach offers precise product metrics to make killer profits.Real-Using Simple Spy Search, you can do real time amazon product research. Discover hidden niches with all the inside information.Keyword Analyzer is the smart tool to discover emerging niches and find new profitable products that fit your niche. It helps you complement your existing products by helping you find new related niches as well as finding new niches. List analyzer shows you the quality of the product listing page and help you to improve your listing page and attract more customers. It shows you vital information about the product listing page like number of photos, number of bullet points and length of the product description and help you improve the listing for killer profits. Don't wait & join now! LIMITED TIME OFFER:Customized Research Reports and Free tools are available to first 200 customers only. Premium Amazon Product Research.No Extensions.Cloud Based. Spend a month using Product Spy Pro. 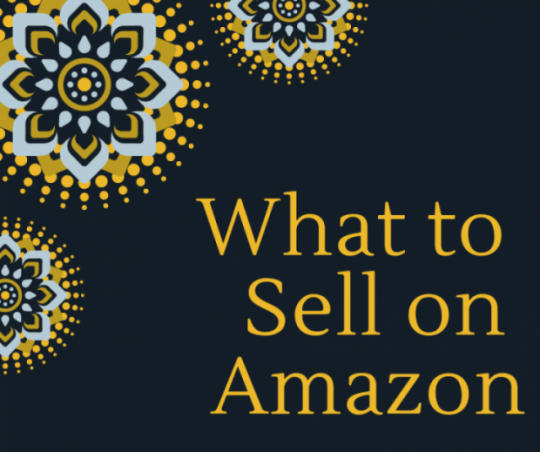 If it doesn’t completely WOW you, knock your socks off, and help you sell more on Amazon, we’ll give you 100% of your money back. You see, we’re Amazon sellers ourselves. And after almost a decade of using different apps to stay on top of the market, we realized that the perfect tool still didn’t exist. 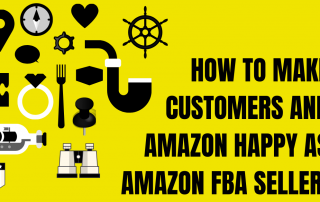 Now, with Product Spy Pro, we’re able to help Fulfilled-By-Amazon (FBA) sellers quickly track the information they need to sell more products. And it’s so bulletproof, that we can’t possibly imagine a scenario where you don’t fall head over heels in love with it. 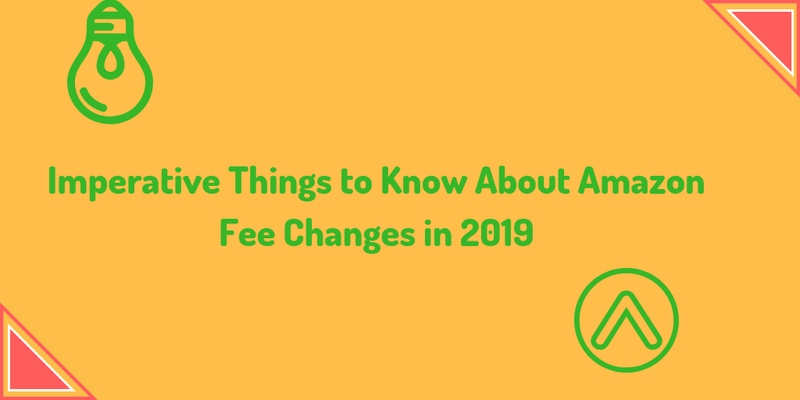 But… in the unlikely event that you don’t love Product Spy Pro, simply let us know anytime during your first month and we’ll return every single penny back to you. what is product spy pro? Product Spy Pro is a data driven tool to support selling on Amazon. It has the power to enables entrepreneurs to make decisions on what to sell based on trends and taste of Amazon customers derived from the data. How can I do product research using Product Spy Pro? Product Spy Pro uses data science to derive trends on millions of products being sold on Amazon. We make these analysis available so you can customize your search based on product category, Amazon sales rank, listing quality, estimated sales, estimated revenue and so on. How do I select a product to sell on amazon? 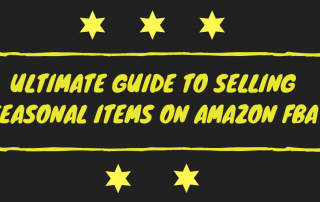 As an entrepreneur, one would like to determine which product has the best chance of selling well on Amazon. The Power Spy Search allows you to view historical trends on any categotry of products based on price, estimated sales, estimated revenue, quality of Amazon product listing page amongst other factors. How many products can I track on my account? You can track 60 products at any given time. We continue to add latest data to our platform and keep the data upto one year. This allows us to derive trends that are moving upward, downward or stagnant reflecting the direction in which Amazon customer are behaving. The product tracking data is kept for one month. Currently, we offer free trial to all our cutomers. 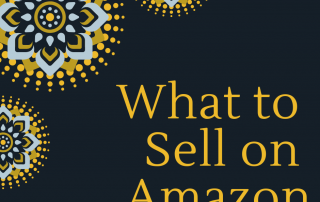 How do you calculate the sales estimates for the amazon products? The sales estimate is based on trends observed over time for Sales rank versus number of units sold. We derive sales estimate for a given Amazon sales rank from this curve. .
At Product Spy Pro we all come to work every day because we want to solve the biggest problems in leveraging Amazon’s massive e-commerce presence. We want the power to explore what products sells and why such products sells well on Amazon to be at your fingertips. Throughout the history of commerce, people have used data to make more informed decisions. 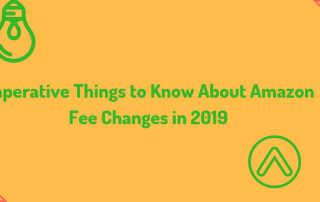 Previously, those who had the means to collect and analyze data were best placed to grab the opportunities while the remaining took unknown risks. Our mission at Product Spy Pro is to make the data economy more transparent. Our work is underpinned by 25+ years of industry and research experience in data engineering, computer science and mathematics. 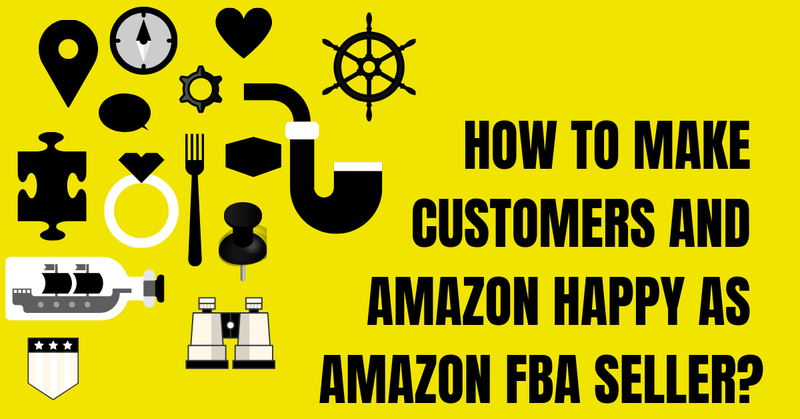 Today, we provide the most actionable data and insights on creating and managing an Amazon product business. We want to make this data available to as many people as possible (not just the top 5%).We strive to be the number #1 destination for product research data and analytics.